Your 50th wedding anniversary, a 21st birthday or baby shower must be an event you won’t forget. 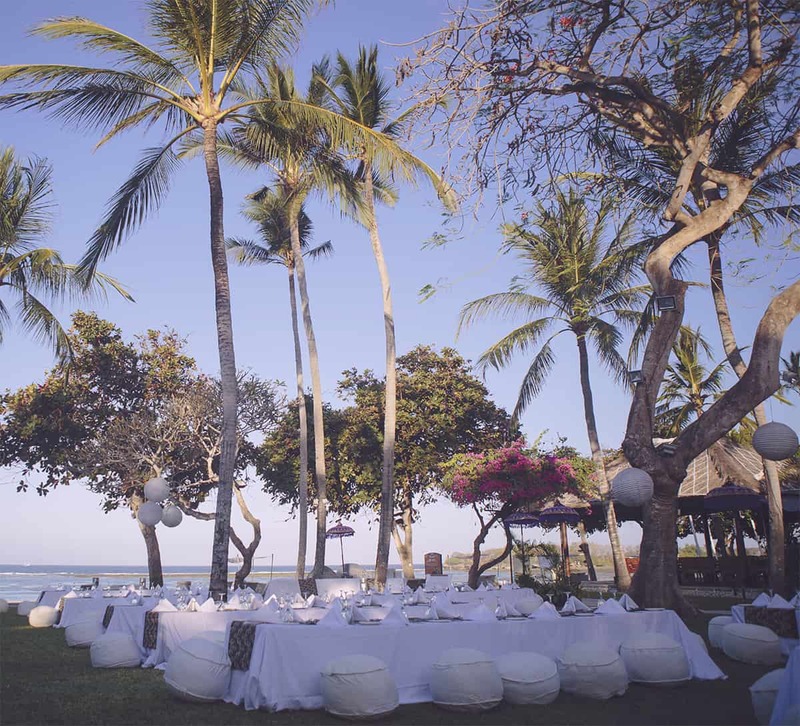 At Footprints and Dreams we imagine, create and deliver bespoke opulent event celebrations that excite, surprise and delight. We will transform your city garden into a tropical Mauritian paradise, create an enchanting winter wonderland complete with reindeer, igloos and ice bar. We will create ‘the perfect dinner party’; profile your guests in advance and invite each person’s favourite celebrity to dinner. Watch the delight and surprise as your family and friends’ jaws hit the floor when they are seated next to sporting idols, fashion designers, favourite music artists, authors, and of course, your child’s favourite Disney characters! From small, intimate exclusive gatherings on private rooftop garden bars accompanied with your own sommelier and flair cocktail barmen serving your own signature Krug cocktails on ice to creating your own carnival for hundreds of guests, our imagination and expertise create once in a lifetime celebrations. 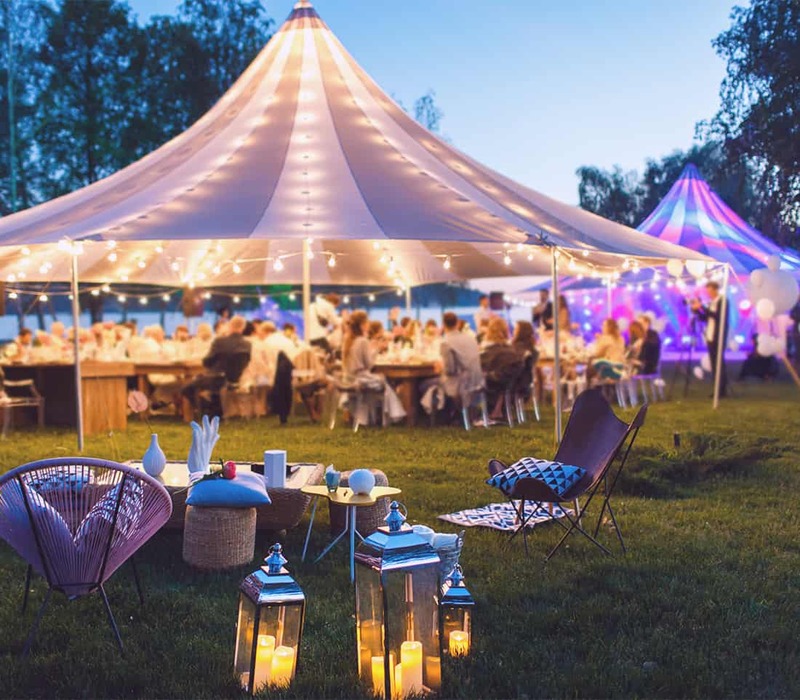 You relax and enjoy the evening whilst we take care of every minor detail from planning, theming, entertainment, invites through to Michelin starred catering and world class entertainment.